US Housing Bubble2019 2020 - Is Housing Headed for a Crash? Some people don’t talk housing crash, until they’ve discussed the nice topic of the housing bubble. Crash is too crass, arguable, and troubling a word. The bubble topic is a nicer subject that makes us feel the matter is something we can manage and defuse. Experts and amateurs have been talking market price bubbles in San Diego, New York , Dallas, Denver, Seattle, and Miami. But we’re into March now and prices aren’t dropping too much. Millennials are still buying 30% of the homes for sale, so they’re getting mortgages. 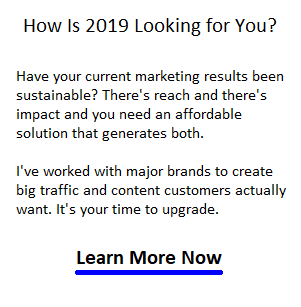 However, what if the threat in 2019/2020 is different/varied? What if a housing crash only needs one small accelerant to make it real? Or, what if the crash threat is the same this time — rising interest rates and a lame duck government? What happens when you pour FED fire retardant on a bubble to extinguish it? What if leaders have firmly decided, even against Donald Trump’s big economic success and rising US GDP, that it’s time to kill this business cycle? Could the Democrats sabotage it? Certainly the stock markets like what’s happening, yet the housing markets are stagnating. Supply is growing in Atlanta, Miami, Tampa, Houston, Philadelphia and out in California but no one is talking bubble too loudly right now. 12 housing bubble factors listed below show the threat to a national housing market bubble is complex and would be worse for each city housing market. Chicago is in trouble, yet are San Francisco and San Jose really any safer in an era of massive US debt, ridiculously high trade deficits, and big changes in trade barriers? Experts are advising “sell your house before 2020.” Killing confidence is an emotional factor that’s added to the crash forecast mix. There are lots of forecasts about a housing crash, including economic fallout from a China housing crash, yet the US Housing Market forecast looks strong through 2019. It’s a continuously robust US economy overall that drives healthy demand for residential property right across the country. Rising interest rates, trade skirmishes, and rising oil prices have home buyers and mortgage holders nervous. And even more worrying would be the defeat of Donald Trump in 2020 leaving the US ship dead in the water. Let’s stop and consider what a successful anti-trump revolt would do. Can the US return to the Obama era debt gravy train? Some believe the Fed causes burst bubbles and by raising interest rates they ensure the business cycle comes to an end and stock markets and housing markets will crash. Who can prevent this from happening this time? A similar pattern was repeated a decade later, when a climb in the 10-year U.S. Treasury yields from 4.70% to 6.20% was followed by a more than 1,000-point decline in the S&P 500. And more recently, in 2005-7, when the S&P 500 dropped 940 points following a climb in the 10-year Treasury bond yields from 4.24% to 5.17%. — Forbes report. We may be in a mild bubble with prices definitely high, however with weak new construction numbers, high employment rate, rising wages, inflating consumer prices, strong growing GDP, and huge millennial population, how can demand disappear and deflate the bubble? On January 1st, 2019, the 25% import tariffs come into effect. Few economists seem certain about its effect. US tax revenue will climb, and US business will definitely flourish and see their sales rocket. Prediction: This one factor may launch a bubble in spring 2019. Remember the worst financial mismanagement and calamity of our era? Subprime mortgages. 7.8 million foreclosures occurred during the 2008 housing crash and the country sunk into a severe recession. Take another look at the US housing market factors and fundamentals. According to investopia, a housing bubble is a run-up in housing prices fueled by demand, speculation and exuberance. Housing bubbles grow with an increase in housing demand, pressured by limited supply. Then speculators enter the market to capitalize on capital gains and rental income property opportunities. Supposedly, lessons were learned with controls on lending practices. Yet, could housing plunge for different reasons this time? 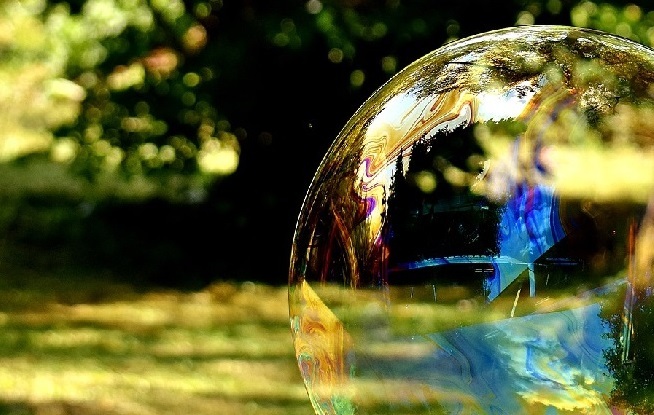 Is a bubble a certain sign of a housing market crash? Experts think so. Homeowners are wise to be wary. The last crash cost many their homes and savings. Billions wiped out. There were plenty of expert predictions about a crash in 2016 and 2017, but that didn’t happen. That’s because the US economy is too strong and frankly, it doesn’t look to be letting up for many years. Money manager James Stack, 66, ($1.3 billion fund) predicted the last housing crash in 2005, just before prices peaked. He says his “Housing Bubble Bellwether Barometer” of homebuilder and mortgage company stocks is warning of another crash. Stack’s emphasis on financial companies is interesting. He must feel that it’s this over-leveraged group, the ones we forgot about, that could be the weak link. If the Fed goes crazy with rises, it makes sense that homeowners would begin defaulting on their mortgages leading to finance company failures again. The recent tax changes are powering up the economy fast but they’re cooling demand which could keep it from peaking further. But prices have raged forming one half of the bubble. If we avoid a national housing crash, could individual markets in New York, Boston, San Francisco, San Diego, Los Angeles, Seattle, Miami or Houston crash? Should you sell your house in 2019? or should you buy a house in 2019? The problem comes when the bubble bursts and losses of 30%, 40% or more pile up quickly. Investors tell themselves they’ll be smart enough to get out in time, but that’s not true.” from a post on Bubble Dynamics by Jim Rickards. With all the political strife in the US, there’s those who might think a housing market collapse is inevitable and could launch a stock market crash. Maybe a few will take pleasure from it. Wars, government incompetence, political interference, weak banking system, and a weakening economy brought everything down in 2008. 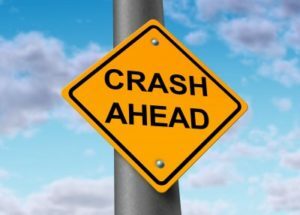 Some experts warn the conditions also exist for a crash in 2018/2019. Is this just anti-Trump lobby fear mongering or is there a factual basis for a housing crash? They point to heated up markets like Washington DC, Dallas, New York, Seattle and Denver and talk about bubbles. They point to Presidential impeachment, trashed trade deals, global economic slides, and high consumer debt as sure signs the housing market bubble will burst. But hold on, the stock markets are still strong with plenty of demand for housing. Houston, Miami, Los Angeles, Seattle, Denver, New York, and Boston are still showing strength during traditional weak seasons. So is there really a US housing bubble and a tumble as early as 2018? 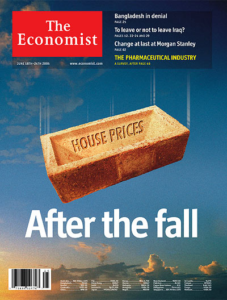 Or will the year of the natural disaster be followed by a unusual good year for housing? International economies play a big role now so perhaps domestic issues might not be enough to set off a housing landslide. But let’s take a closer look at all the fundamentals below. Can history be a reliable guide to the 2018 to 2020 period? Looking back at the last housing crash 10 years ago, experts blamed it on everything from easy low mortgage rates to greed, house fippers, unregulated banks and lenders, mortgage underwriters and sub prime loans. And when mortgage holders believe they will owe endlessly on a worthless high priced property, they’ll begin defaulting on their mortgages. If mortgage rates jump and they aren’t locked in at a low rate, that’s a factor. If trade wars do begin, it could kill jobs, wage levels, and investment, resulting in a slide. The economy is the number one factor. And if foreign buyers want to sell because of currency worries, prices would fall. It’s these worries that keep property investors up at night and a lot of people from buying. Boston, Seattle, Denver, Atlanta, Portland, San Francisco Bay Area, Los Angeles and New York are cited as having the most likely conditions for a housing crash. Those housing experts point to a number of things that exist now and could transpire in 2018 or 2019. So if the housing market was to burst, would that affect how much you should pay for a house? If you’re a seller, should you sell your house now? If you’d like to put up your house for sale as the market is peaking, you might want to read these homeselling tips. The US housing market has ridden the longest economic rally in US history. Is this an economic bubble too? There is an economic bubble. We’re in it. It’s a period of intense optimism with lots of disposable income to throw at home purchases. And places like California is where the tech industry has done so well, bidding has been most intense. Yet, it’s not completely out of control (although anyone in the Bay Area would argue) as the points below suggest. What happens if China calls in that debt? Interest rates would rise, layoffs would grow, mortgages would begin to default, and prices would plummet faster than they went up. Is there Excessive Risk Taking in the Housing and Investment Market? Experts say excessive risk isn’t present in the markets. 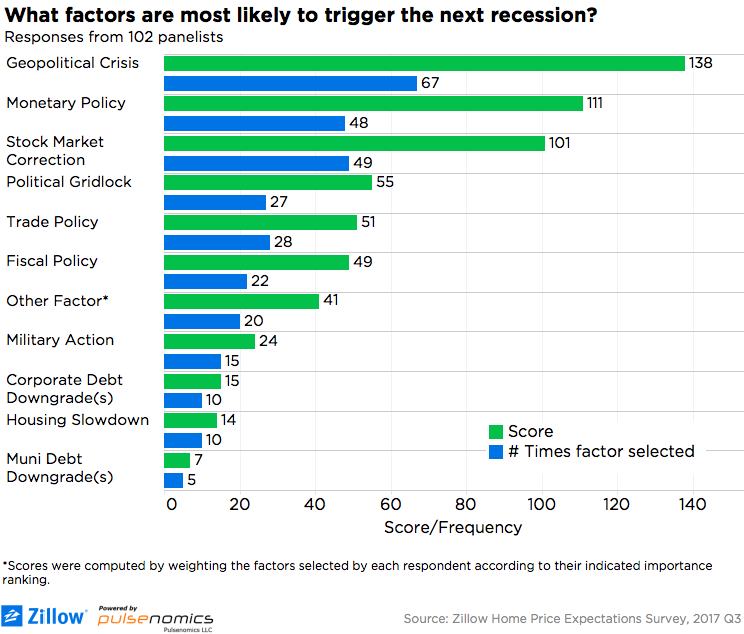 They suggest few are overleveraged, financially stressed, and not threatened by increased interest rates. Is Demand for Housing in the US exhausted? It appears demand for housing is still strong and considerable building is taking place. However not enough housing is being built to satisfy current demand. In 2016, new first lien mortgages topped $2 trillion for the first time since the end of the housing crisis, but mortgage originations were still 25 percent lower than their pre-recession average — from Magnify Money. Average debt to income ratio is rising yet is way below what it was before the last housing bubble. Homeownership is at its lowest level ever in the last 30 years. Most Americans make low wages and can’t afford to buy. And those who do own, have a lot of home equity. Big Demand so is a Bubble Collapse Possible? It doesn’t look like the statistics support a housing bubble or a burst. The markets appear to be stable and those who are at risk of an economic downturn are renting and don’t hold mortgages. We can say for sure that it is a good time for wealthy Americans and large multinational corporations. Record profits that they don’t appear to be willing to share with American workers. Without excessive demand from the working class, a housing bubble would have to happen from investors taking flight. Perhaps the best way to prevent a housing bubble from happening and an economic catastrophy is to not allow half of Americans to participate in the housing markets. This is why the property rental market is piping hot. There may not be an end to demand for rentals. Have a good look at the student housing investment opportunities. It seems students are starved for accommodation and new REITs are serving the market. US Housing Market | Stock Market Crash | Blockchain and Real Estate | Student Housing in Canada | Vancouver Condo Prices | Canadian Economic Forecast | Donald Trump News CNN | Student Housing Shortage | Student Housing Vancouver | Calgary Housing Market Forecast 2018 | Investing in Student Housing | Student Housing Off Campus | Are Student Housing REITS a Good Investment? 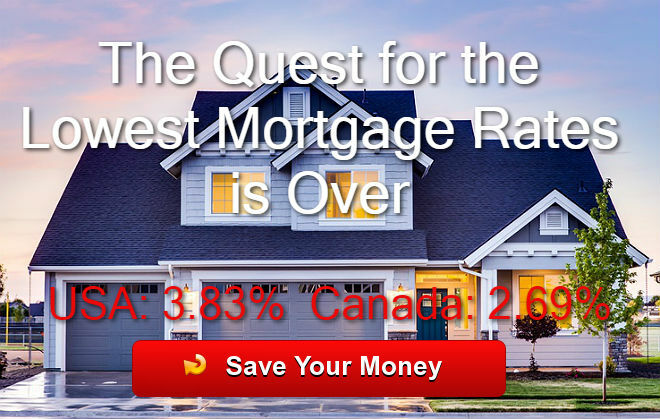 | Housing Market Vancouver | Vancouver Condos | Seattle Real Estate | Best Real Estate Investment | Los Angeles Real Estate Market | Toronto Condo Forecast 2018 | San Diego Real Estate Market | Toronto Housing Market | Blockchain and Real Estate | When is the Best Time to Buy a House? I might agree with the authors points on many things, but can’t we as Republicans speak out about his lies, demonization of the free press which is what our country stands for, and his insults to all sorts of people. Economically speaking, I’m to the right, but I just can’t get past how Republicans are not saying anything. We are going to alienate so many people and countries and that’s what’s going to bring on the housing bubble burst. If you’ll remember back, Trump got rid of the old Republicans too. Free Press? They’re very biased, ad driven, and kind of a blight on the reputation of the former media who were serious journalists. Yes, Trump is going too fast and the world isn’t ready to stand on our two feet. There could be a serious backlash. Canada and Mexico are small potatos. He needs to focus solely on China. Please do continue to question and speak out. There is nothing saying conservative agenda’s must remained tied to the president… It is sad that in order for people to rebel against the rank and file Repubs and Democrats we have resorted to our current situation. But it was a long time coming given the extremely low approval rating of pretty much the entire government. Even still I would suspect the next crash was baked in regardless of what policies or which administration would have been in power. QE was a massive experiment that has done a wonderful job of inflating assets. The postmortem will be a complicated mess made out of the last decade of economic policy.